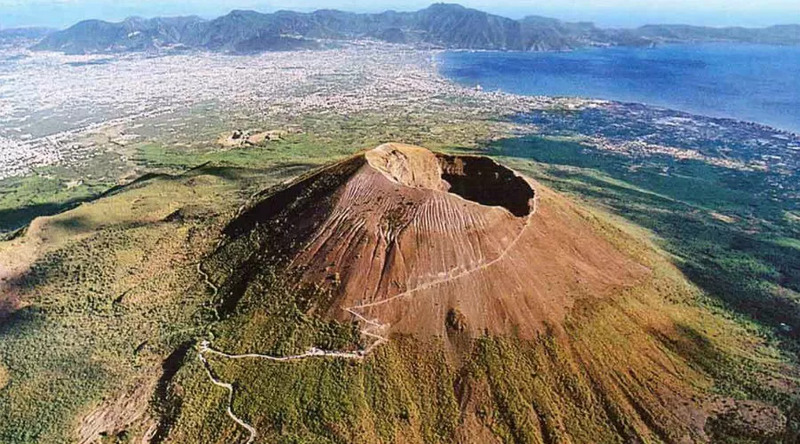 For all nature lovers the appointment with the excursions on Mount Vesuvius is back Easter Monday 2019 organized by EcoNote. 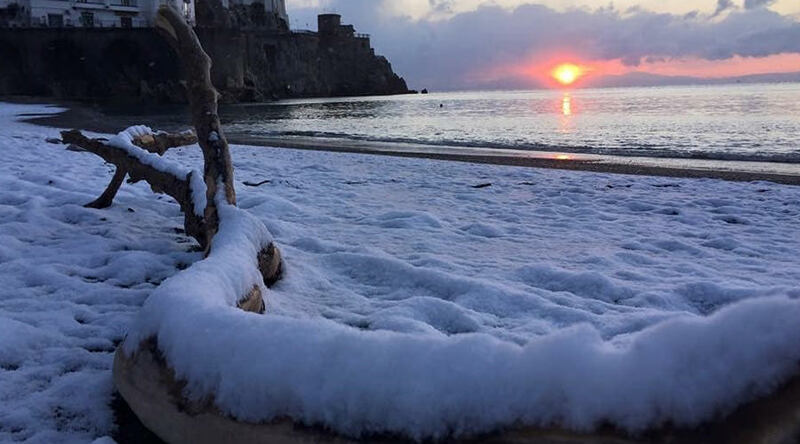 For Monday 22 April 2019 there are in fact two excursions for two different levels of difficulty where you can explore the Tirone Alto-Vesuvius forest reserve and the Valley of Hell. Two eco excursions to celebrate Easter Monday in full respect for greenery and nature to teach adults and children the correct behavior to take when visiting a protected area. 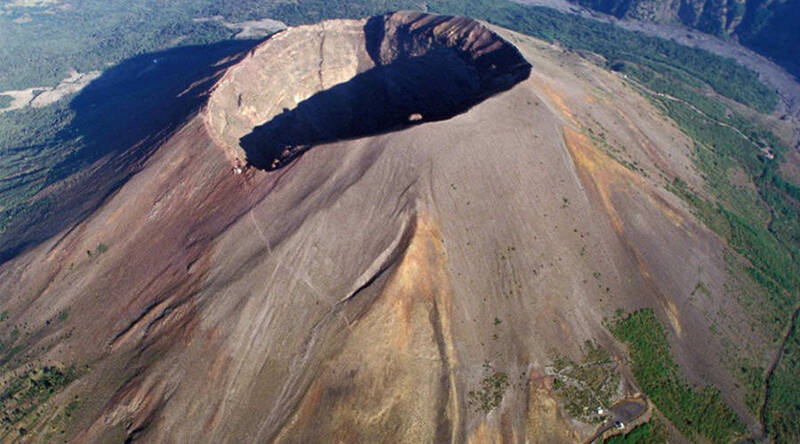 The first excursion, of medium difficulty, starts at 9.00 and takes us into the Valley of Hell, part of the great Valle del Gigante which separates Vesuvius from the ancient volcano of Somma. The second, to which they can participate all above the 6 years of age, provides a walk in the nature reserve Tirone and allows you to cross one of the most beautiful and panoramic sections of the entire Park starting at 10.00. We remember that to participate is need to book by sending an email to info@econote.it indicating the name, number of people and telephone contact.